The 29-year-old has turned to the Belgian coach for help ahead of the new season. Two-time grand slam champion Victoria Azarenka has welcomed a familiar face back to her team after what has been a mixed season. The former world No.1 has started working again with Belgium’s Wim Fissette. 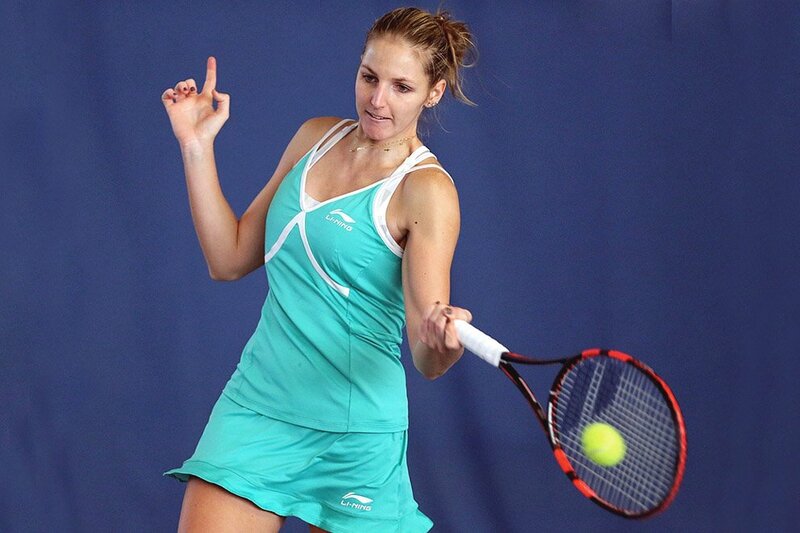 Fissette previously guided the Belarusian on the tour between 2015-2016 prior to Azarenka taking maternity leave. During that period, Azarenka won the 2016 Brisbane International and then achieved the sunshine double in America. 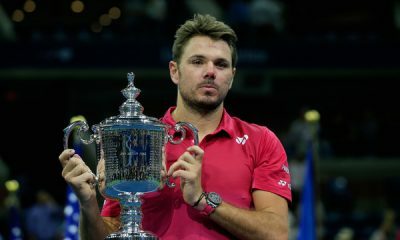 Winning tournaments in Indian Wells and Miami. Fissette has extensive experience of working on the WTA Tour after previously coaching the likes of Kim Clijsters, Johanna Konta and Simona Halep. During 2018 he was working alongside Germany’s Angelique Kerber, before their collaboration came to an abrupt halt. Kerber separated from the Belgian just days before the start of the WTA Finals in Singapore. “Despite the successful partnership since the beginning of the season, this decision was made due to different views in regards to the future collaboration,” Kerber’s management said in a statement. It has been claimed by tennis.life that Fissette had already agreed to work with Azarenka before splitting with Kerber. Physical therapist Fabrice Gautier is also set to make a return to Azarenka’s team. 29-year-old Azarenka hasn’t played on the tour since withdrawing from her Quarter-final match at the Tokyo Open in September. 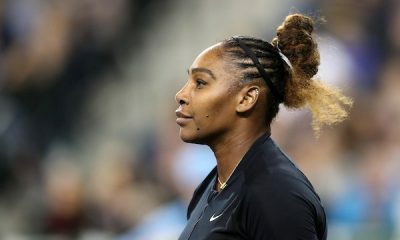 Her best result on the tour this season was reaching the semi-finals of the Miami Open in March, where she lost to Sloane Stephens. Overall, she has won 17 out of 29 matches played on the tour. Azarenka was also runner-up at Wimbledon in the mixed doubles with partner Jamie Murray. Azarenka, who is currently ranked 51st in the world, is set to return to action at the ASB Classic in New Zealand. It will be only her season appearance in the tournament and first since 2006. “Vika has been incredible since coming back on tour,” said tournament director Karl Budge. “She performed incredibly well at Wimbledon last year in her second tournament back and this year alone she made the semifinals in Miami, one of the biggest events of the year and recorded wins over top 10 players. The ASB Classic will start on December 31st.